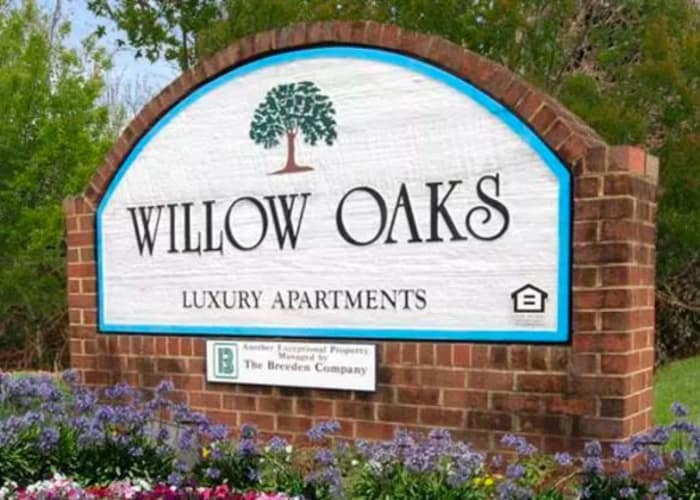 Tucked in a quiet neighborhood just off of Battlefield Boulevard and near Chesapeake Arboretum, Willow Oaks Apartments offers 2 & 3 bedroom apartments for rent at an affordable price point. Our two-story brick building is nestled among mature trees near Oak Grove Lake Park. 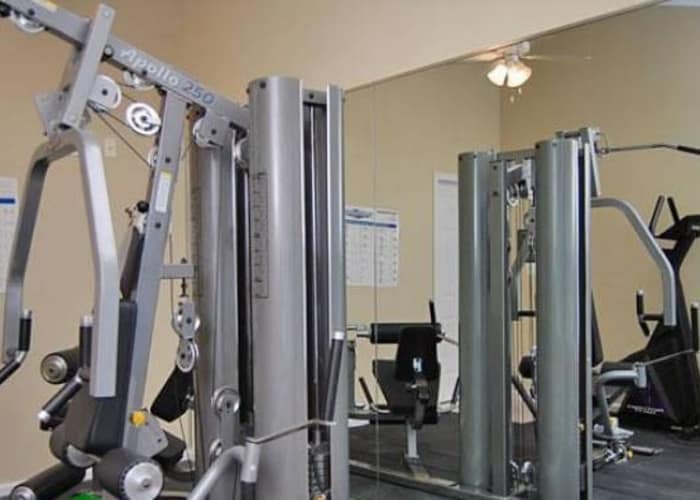 Each of our 2 & 3 bedroom apartments include an in-home washer and dryer and air conditioning. You’ll love coming home to our quiet corner of Chesapeake. Take a photo tour of Willow Oaks Apartments. Willow Oaks Apartments’ peaceful location in Greenbrier is minutes from an array of shopping, dining, and entertainment. 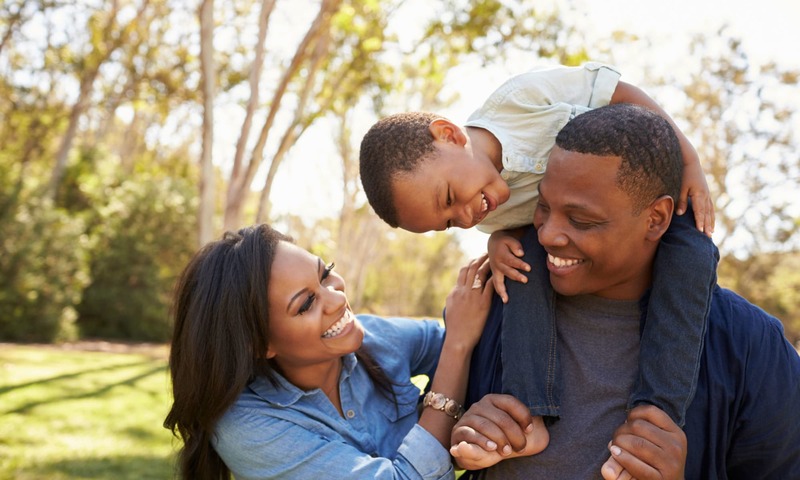 We are conveniently located one mile from Chesapeake Regional Medical Center, and you’ll find beautiful parks just around the corner. With easy access to I-64 and all of the area beaches, you can have your toes in the sand within minutes. You're Officially Home At Willow Oaks Apartments! Comfortable and conveniently located, Willow Oaks Apartments is a wonderful place to come home to. Our apartments feature large bedrooms with spacious closets. Each of our homes include a private patio or balcony so you can expand your living to the outdoors for a breath of fresh air whenever you need. 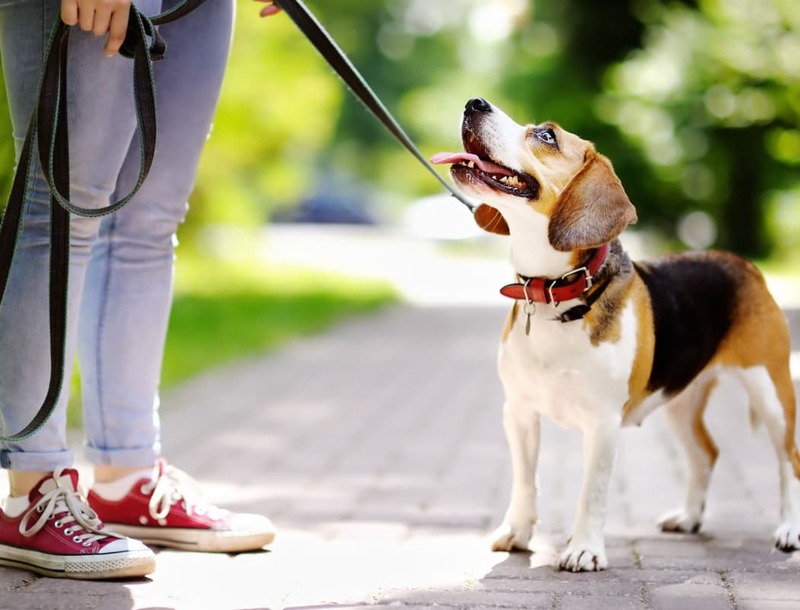 Your pets are welcome at Willow Oaks Apartments. Our roomy 2 & 3 bedroom apartments have enough space for you and your pet. 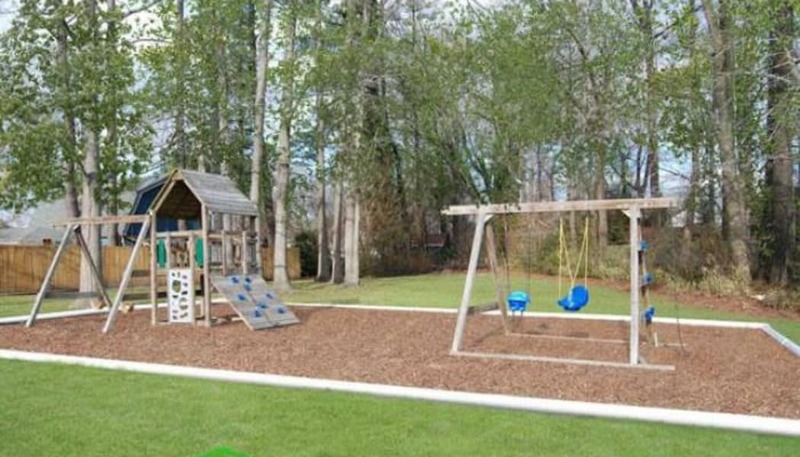 We are located near numerous pet-friendly parks—head to Chesapeake City Park for an enclosed dog park. Please get in touch to learn more about our pet policy. 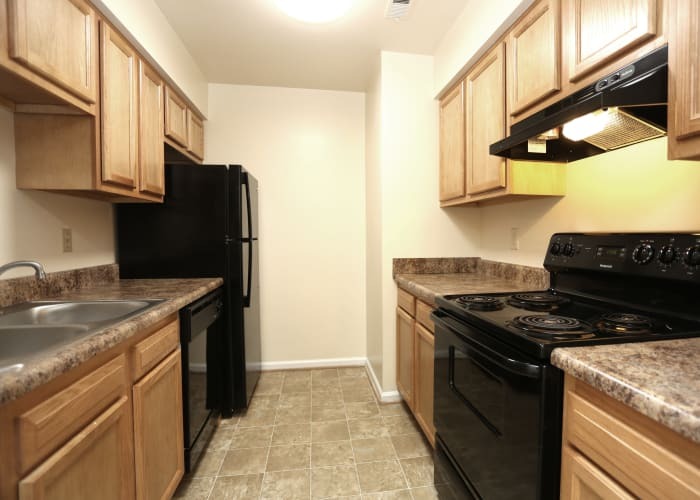 We’d love to tell you more about our pet-friendly apartments for rent in Chesapeake, VA. Give us a call today to find out why Willow Oaks Apartments is a wonderful place to live.